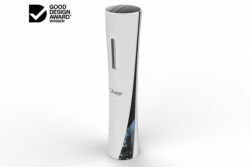 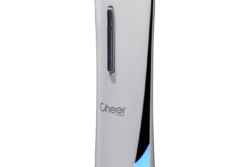 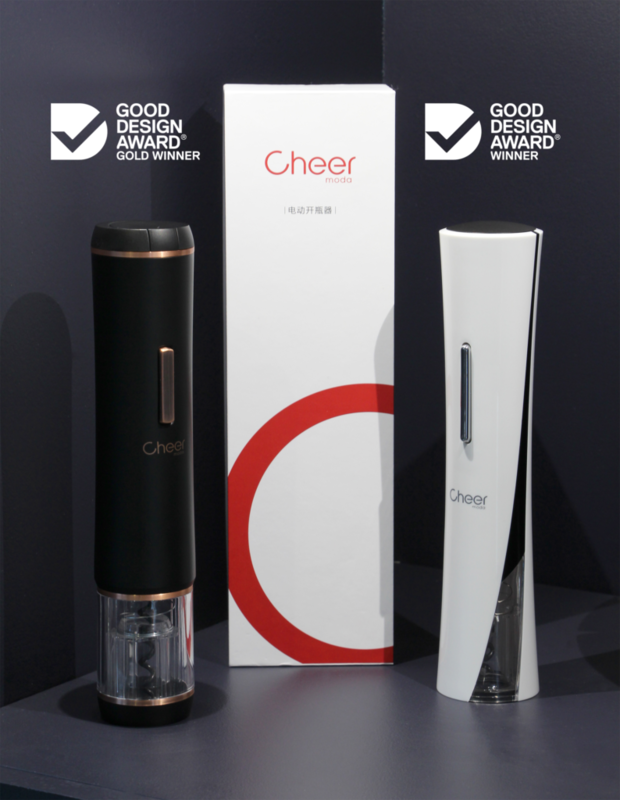 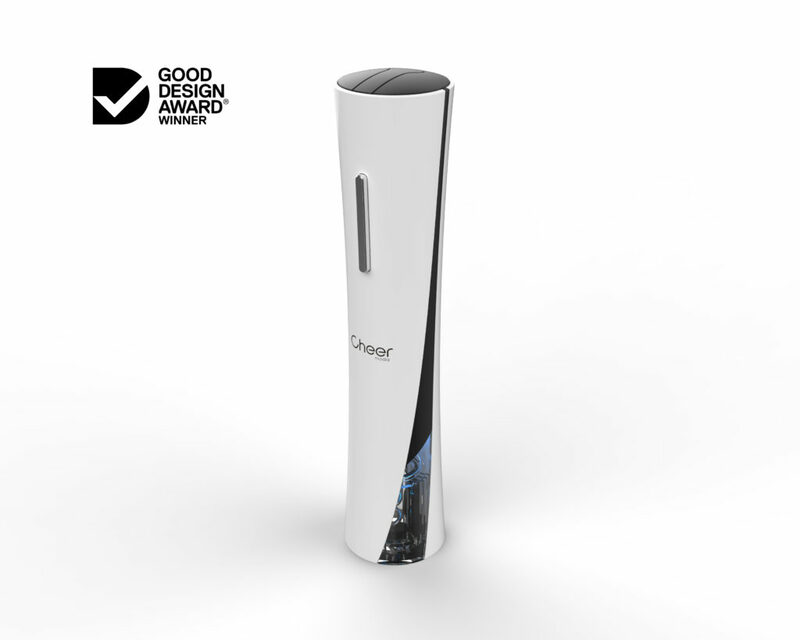 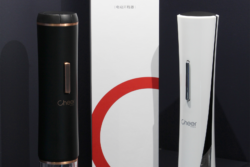 CHEER MODA, affiliate to KLT Group, the biggest supplier of Electric Wine Openers in the world, asked for Frank ROUSSELIN’s French touch design for their new line of Electric Corkscrews. 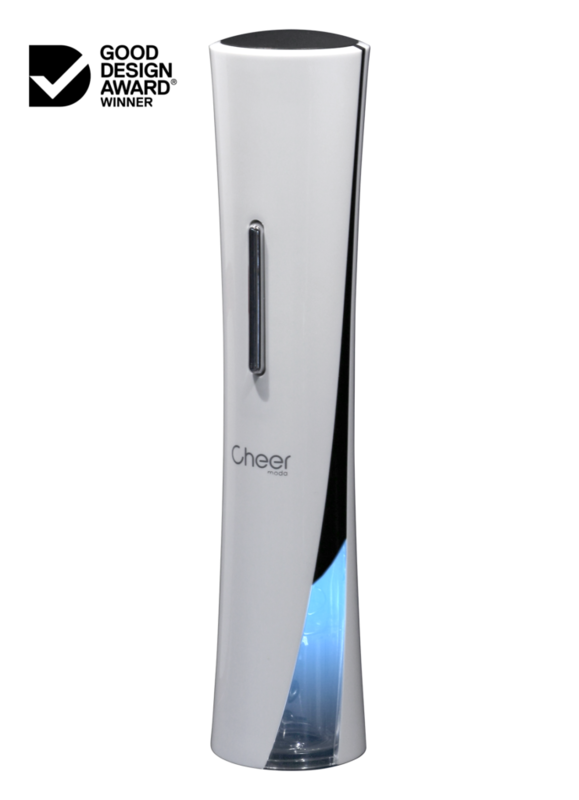 This dynamic design has been inspired by the Guangzhou Tower, located in Guangzhou, where CHEER MODA head office is also located. 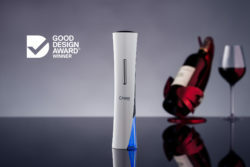 First sales highlight a real success for this new product and confirm the importance of design for a new product.